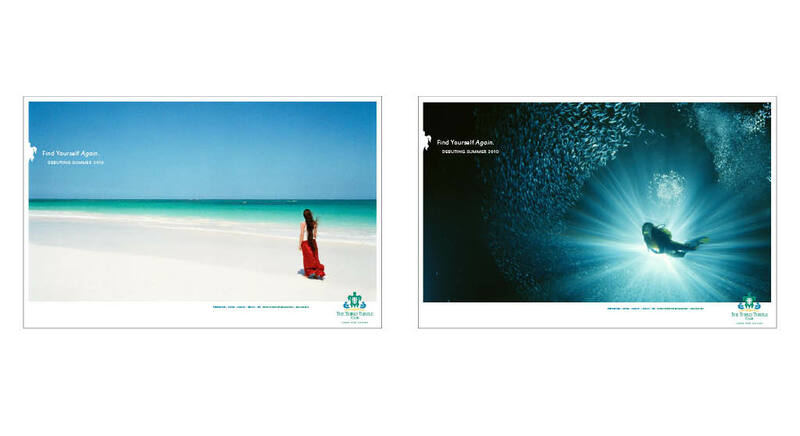 Third Turtle Club, a visitor and vacation home destination in Turks & Caicos, engaged Delucchi Plus to develop a brand building and awareness campaign during the early stages of its development. Leveraging Third Turtle Club’s rich history and unmatched beauty, we targeted online consumers, luxury travel magazines and real estate brokers about the early opportunity to purchase — or visit — a piece of paradise. Our team successfully created a new brand image to attract a hotel and residential partners early in the development planning phase.